Keeping up with your vehicles scheduled maintenance is what will keep your car running for a long time. Many vehicle owners feel they need to bring their car to the dealership for maintenance but you can get the same exact service at a local auto repair shop like McGarrity & Moser. Your vehicle may have the schedule in the owners manual; other manufacturers issue a separate booklet with the maintenance schedule. Check your glove compartment, or contact us. Give us a call and we can look up your maintenance schedule. The next time you are in for repair just ask us and we can print it out and give it to you. 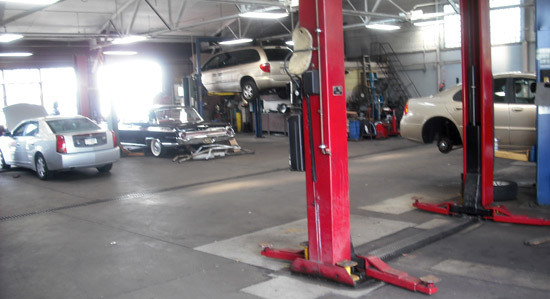 Learn more about our Havertown car repair specialities.